We are the Professionals that... Love the jobs you hate! Serving the Mytle Beach and Columbia, SC areas. No job is too small! 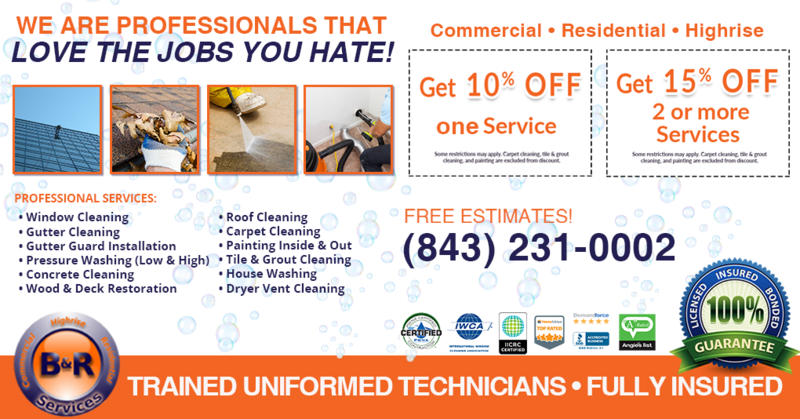 We give Free estimates for all jobs. Coupons and Discounts available. Licensed and Insured.